Home / THE KANDI GIRLZ - "Party Time" & "I Like Candy" LISTEN FOR YOURSELF! 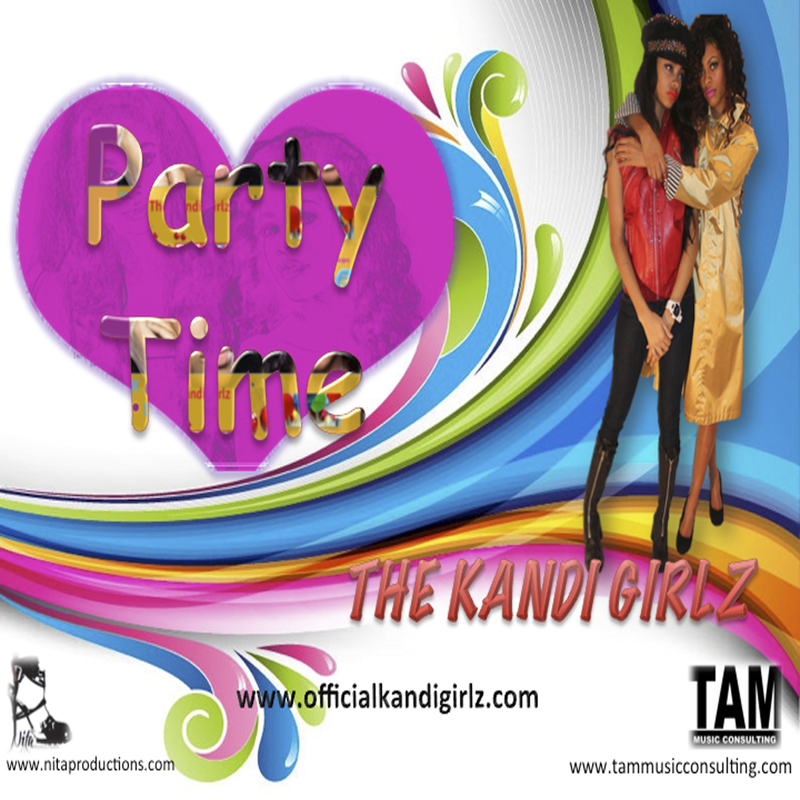 / THE KANDI GIRLZ - "Party Time" & "I Like Candy" LISTEN FOR YOURSELF! 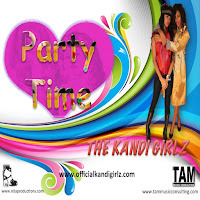 THE KANDI GIRLZ - "Party Time" & "I Like Candy" LISTEN FOR YOURSELF! Coming to a city near YOU, real soon! "Party Time" & "I Like Candy"
TERRY MCGILL C.E.O. TAM MUSIC CONSULTING...BREAKING ARTIST IN THE MUSIC BUSINESS FOR OVER 28 YEARS!